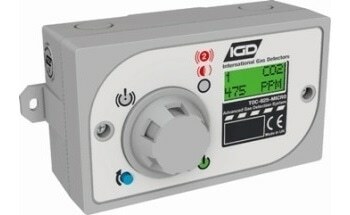 International Gas Detectors (IGD) assists users with the various services, calibrations and maintenance requirements that are associated with maintaining gas detection systems. 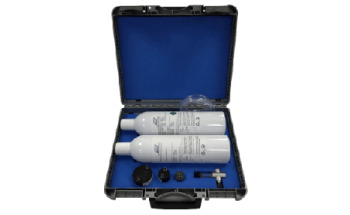 During the calibration and maintenance period, which typically lasts for 6-12 months, the external environment often plays a critical role in determining the ability of the detector to accurately operate under these conditions. 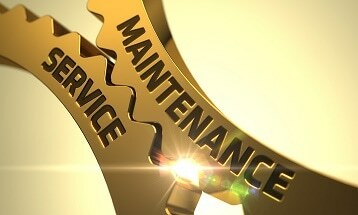 The service and maintenance assistance that is offered by IGD ensures that their advanced intelligent systems exhibit a traceable calibration that incorporates both full system calibration data and service reports. With this information, users can get all the necessary information detailing what was performed during service visits. 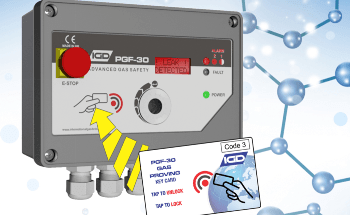 In fact, all service reports are generated directly from IGD’s gas detection control panels that provide information on alarm levels and which traceable calibration gas was used. 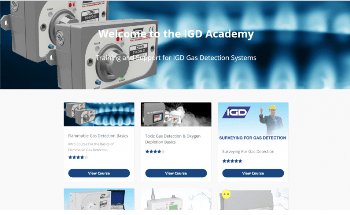 IGD is also capable of servicing many other types of gas detection systems and portables through the utilization of their third party trained engineers.